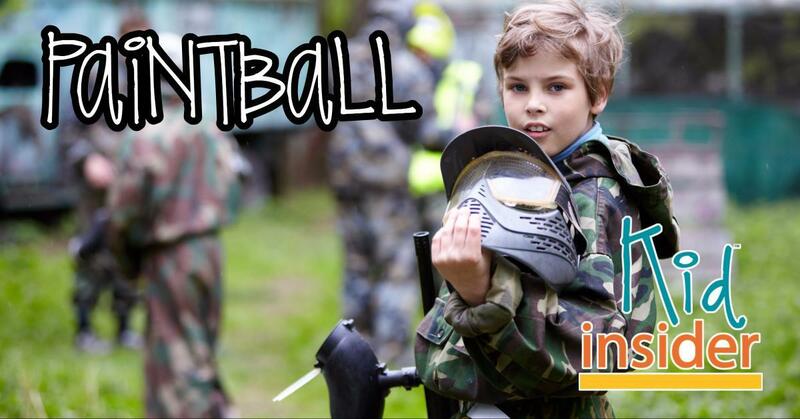 Round up your friends for an exciting game of paintball! Hunt or be hunted. Such an exhilarating sport! Paintballing with your kids can be addicting and becomes a "sport" for many families.